When I played “Lean Back (Remix)” for the first time on the radio with Angie Martinez, the city stopped. The whole earth stopped. She was like, ‘I heard you got this remix, and I heard it’s crazy. But I don’t know who’s on it.’ And I was like, ‘Yo, I got the white boy.’ And the whole place got quiet. 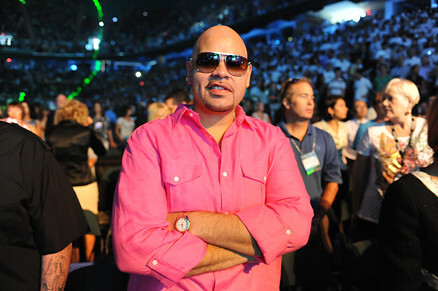 Fat Joe, Exposing the Gay Rap Illuminati, Encouraging You to Come Out. Blu - The Clean Hand (produced by Pete Rock). PT PrimeTime - Crazy (produced by Block Beattaz).